PVI Singlefold Ramps are incredibly safe to use. Each ramp is welded and has been tested at a 3x safety factor, which helps users feel comfortable and at ease while they are accessing the ramp. 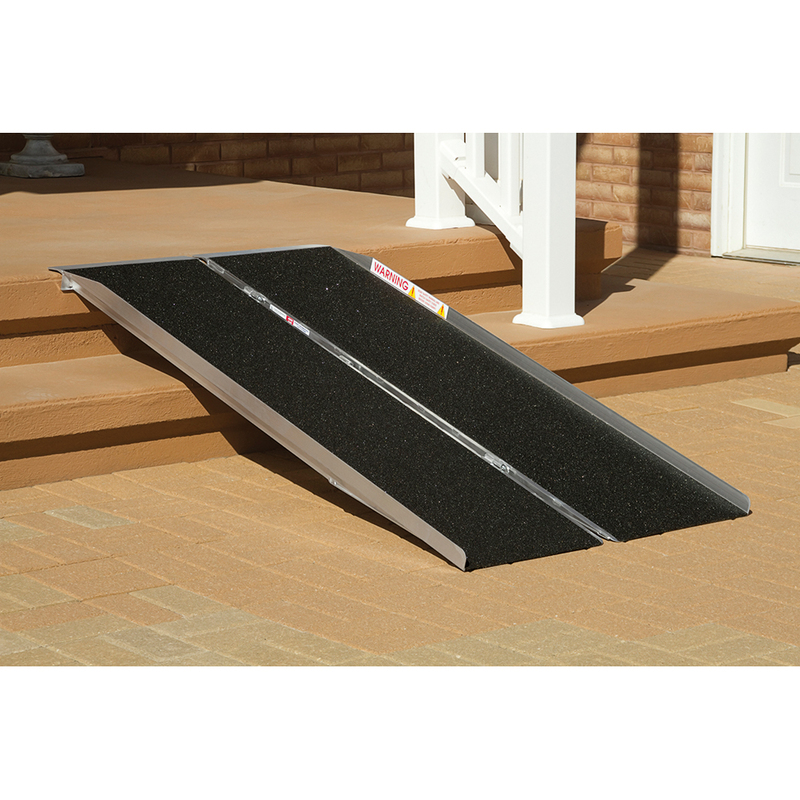 Purchase of the PVI Singlefold Ramp, comes with a safety DVD and steel security pins. Also, this product is covered by a limited lifetime warranty from the manufacturer. 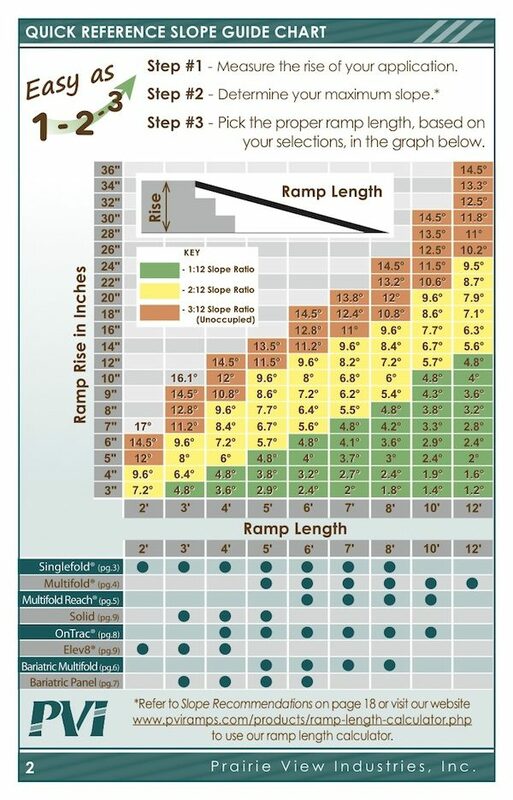 Specifications for 7 ramps are available below. Prairie View Industries is a leading manufacturer of portable and modular ramp systems which are designed with the user’s (consumer’s) safety in mind. 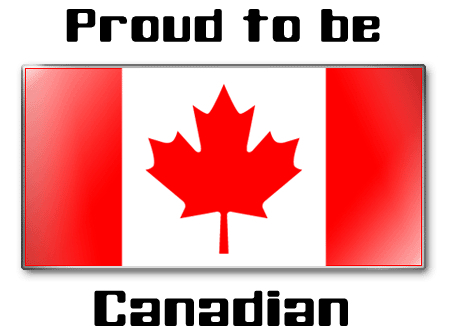 Prairie View Industries, Inc. is committed to providing product features on our products designed for consumer safety. PVI’s Single-fold, Multi-fold, Utility, Solid, Side Door Van ramp and Rear Door Van ramps are uniquely listed by Underwriters Laboratories, Inc. (UL). Today PVI is the only ramp manufacturer in the medical field to have its products safety tested by UL. 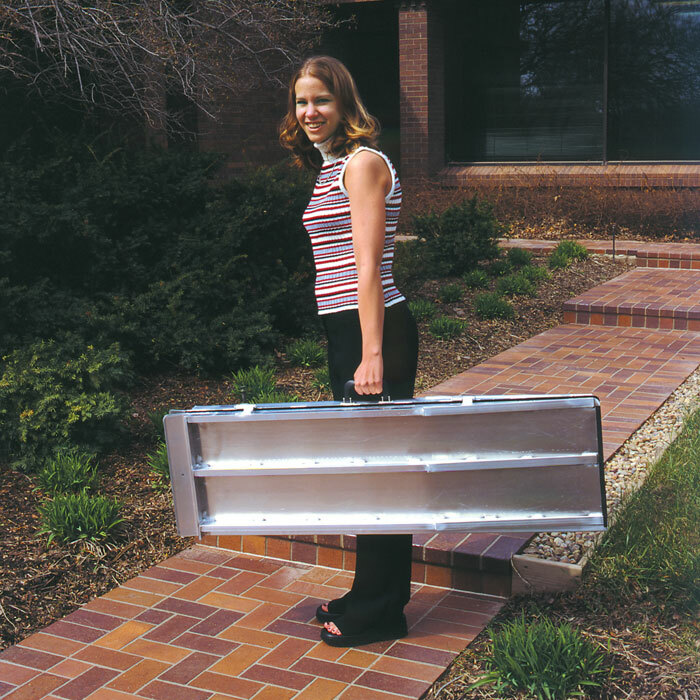 In order for a portable access ramp to be listed by UL it must be able to carry four times its rated capacity. Three separate tests are conducted which are 1. Single axle test. 2. Double Axle test. 3. Hook test. The ramp must be able to sustain each test for a period of three minutes at the 4 times safety requirement. Attention- Even though PVI ramps have been tested to 4 times their rated capacity, do not exceed the ramps rated capacity. PVI’s full platform design provides maximum stability while in use. 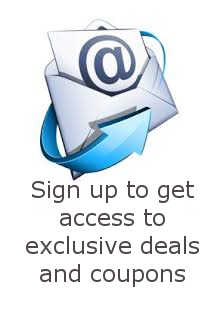 This feature provides safety for the consumer in that it is the most stable for use. PVI Multi-fold and Utility ramps contain a patented center joint hinge that eliminates a major pinch point. Any other manufacturer that has a multi-fold style ramp does not have a safety feature that eliminates the major pinch point that exists in the center portion of the ramp. Our patented hinge provides additional strength as well. PVI ramps are surfaced with skid resistant tape which provides superior traction, even when wet. The PVI Multi-fold and Utility ramps have a visual aid attached that indicates if the ramp is on a safe slope prior to its use. This visual aid allows the care giver to quickly identify if the ramp is on a safe slope prior to its use. This slope is based on a 2:12 slope ratio. No other ramp in the industry has this type of safety feature designed for consumer safety. 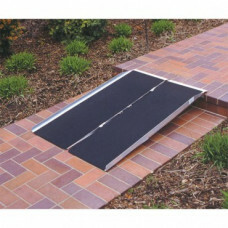 Each portable ramp contains a DVD which covers all the safety do’s and don’ts while using portable ramps. 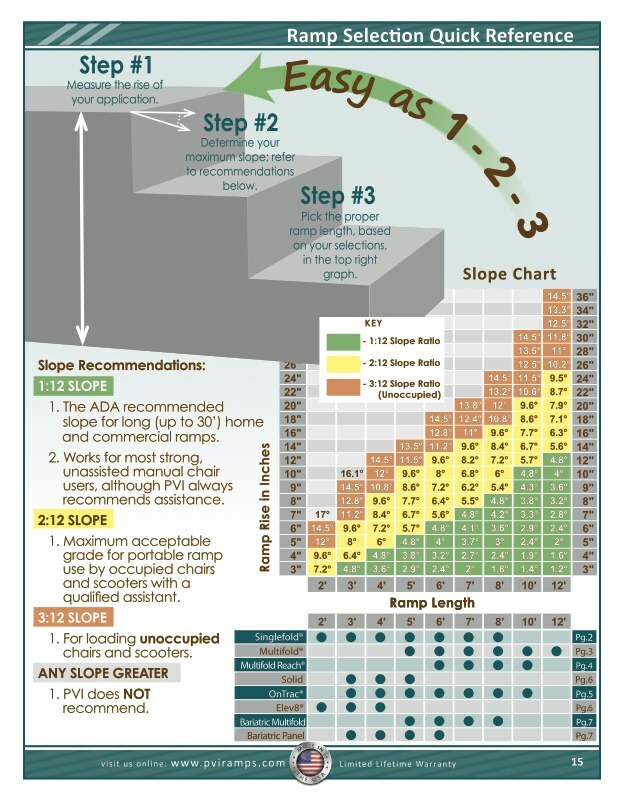 Again, PVI wants to ensure the consumer is educated on slope ratios, how to use portable ramps properly and so forth prior to and during use. No other manufacturer is doing this. Welded fabrication. Very important as well. A weld is much stronger than rivet. A weld is always stronger and will provide the structural integrity needed over the long term.